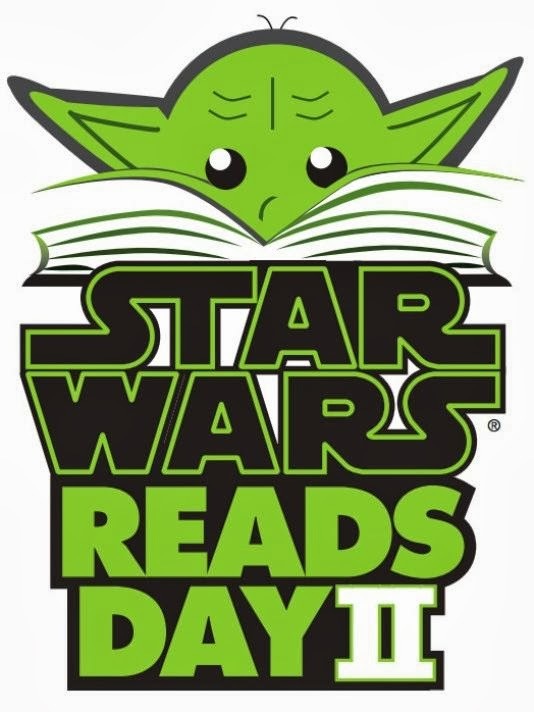 Reading Rumpus: Star Wars Reads Day is finally here! 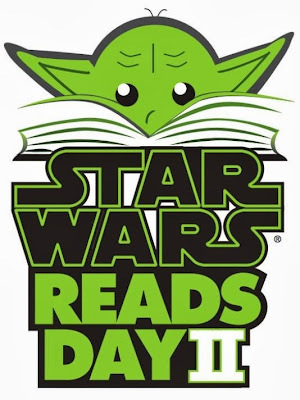 Star Wars Reads Day is finally here! Get yourself to your local library or bookstore to commence the party! 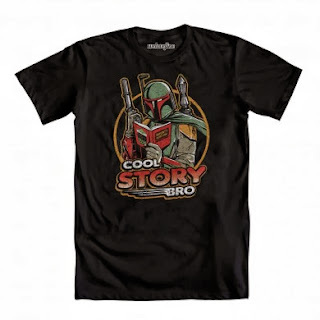 San Francisco, CA - Books Inc.
Over 1,000 Star Wars books have been published since 1976. Star Wars books have been translated into over 30 languages.